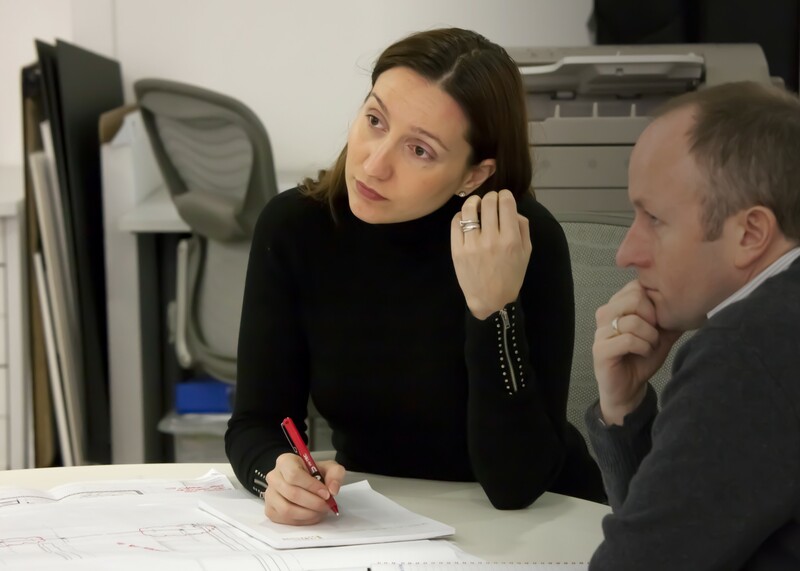 Darling Associates are committed to promoting equal opportunities in architecture. 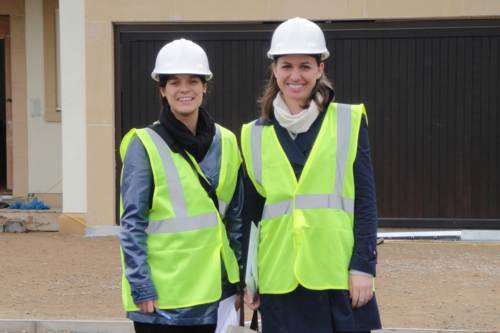 Women are well represented throughout the company, including director, project director and associate level. Women are well represented at Darling Associates, across Directors (50% female), Project Directors (40%), Associates (60%) and throughout the practice. We do not employ a heavy handed hierarchy; our senior management are approachable, knowledgeable and offer a clear vision of the direction in which the practice is progressing. Additionally, a majority of staff are part of the decision making process and junior members of the team are actively encouraged to participate in project meetings. We are committed to a policy of equal opportunities for all staff, and a workplace that is free from any unlawful or unfair discrimination. We recruit, train, reward, and promote on merit, ability and performance. We offer 6 monthly in-depth staff reviews aimed at career development, recognising and fast-tracking talent. We set career goals and aspirations for employees and their respective directors against which the progress is revised at the following review. The scores are discussed with each employee on an individual basis recognising talent and exceptional contribution to the practice as well as addressing any concerns. We offer flexible working for all staff and any requests are considered in a reasonable manner and timeframe, in accordance with the ACAS Code of Practice on Flexible Working. Darling Associates are keen to promote procedures to improve the wellbeing of our staff, and have policies in place to promote good practice on issues such as flexible working. 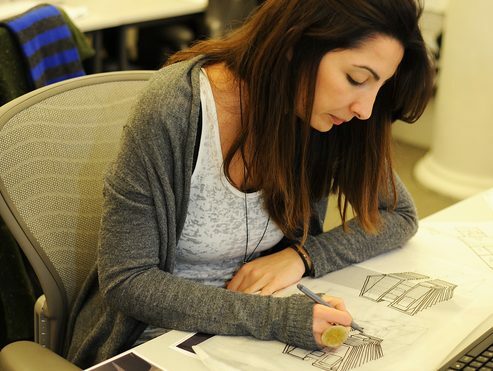 As a practice, we encourage experienced and talented women to remain working within the field of architecture, to progress their skills and further establish themselves as industry leaders. The practice follows procedures set out by the government for maternity and paternity leave as well as providing additional support. We actively support our staff during maternity leave both financially and by maintaining regular communication. We send any maternity staff company updates via our monthly newsletter, “The Darling Digest”, written by the Associates. We also encourage them to participate in practice events, including all company parties and project evenings. We stay in touch to ensure a smooth transition upon their return to work. 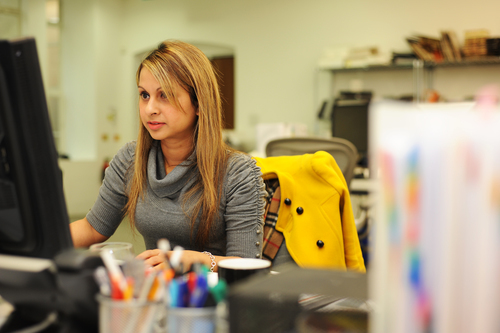 We also facilitate opportunities for part-time and flexible working hours. If required, parents have the opportunity for early or late working option, to allow them to pick up or collect their children from childcare or school. A reduced hours and home working option is also available to returning mothers to fit in with their individual circumstances. Every situation is different and we work with staff to accommodate their particular requirements. Where parents are taking a long term career break, their job will be left open with an extended option to return to work. All ARB/RIBA memberships and other benefits (e.g. mobile phones and laptops) are sustained during the maternity leave.